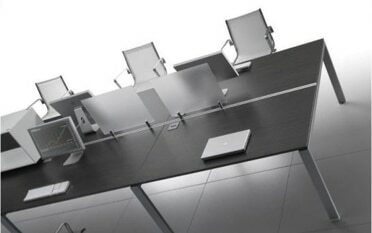 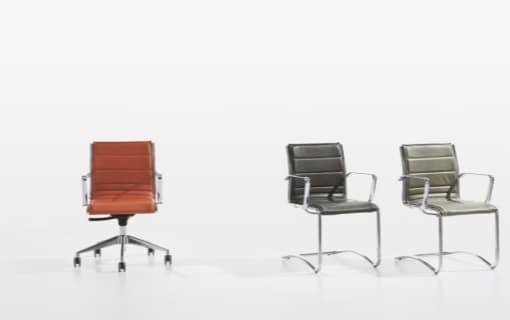 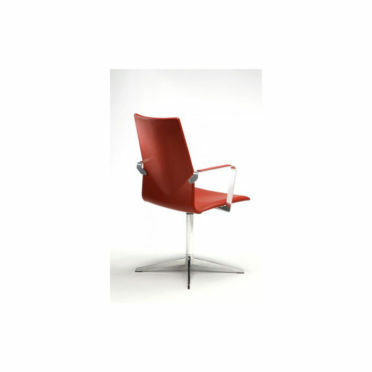 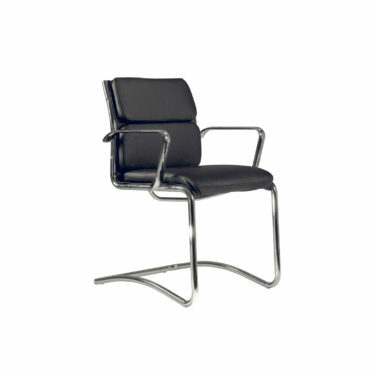 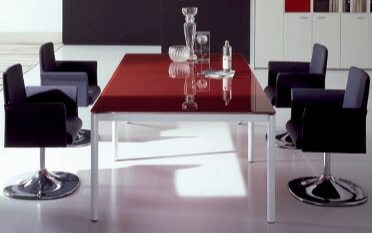 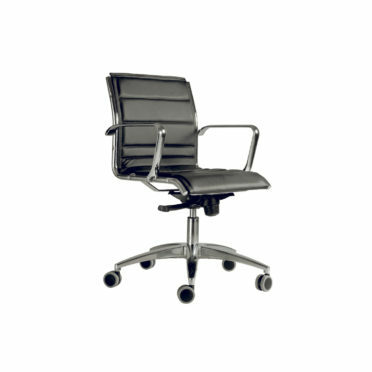 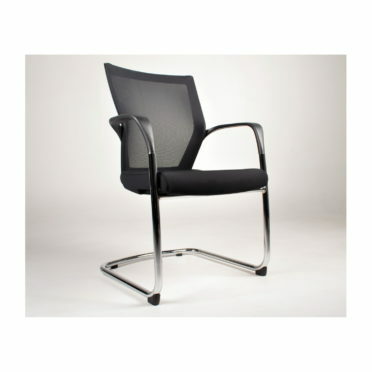 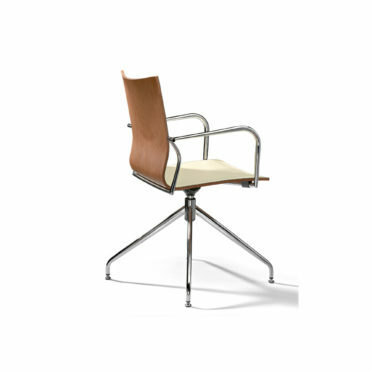 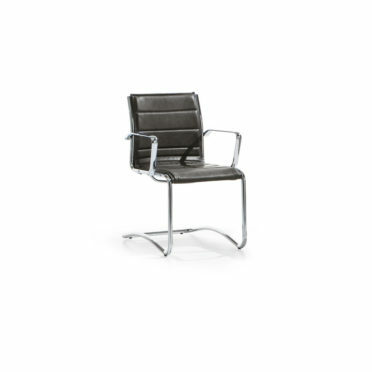 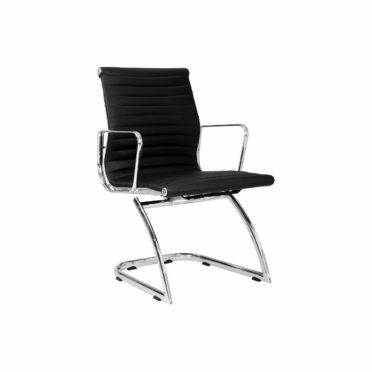 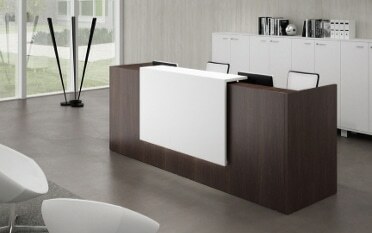 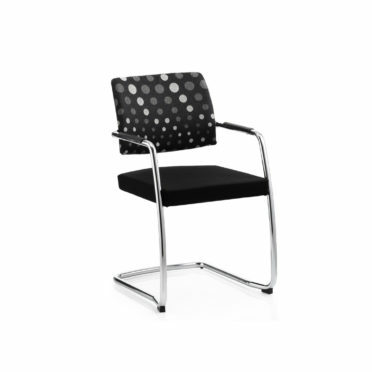 Modern, classic and stylish boardroom chairs. 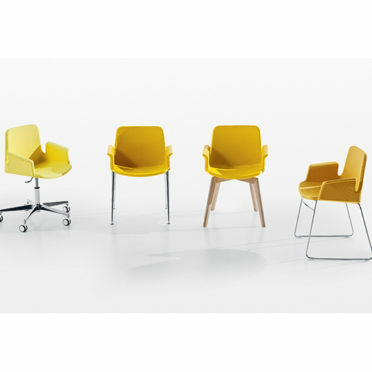 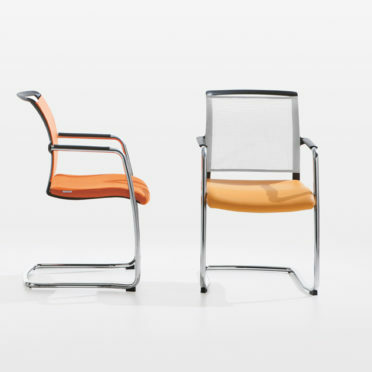 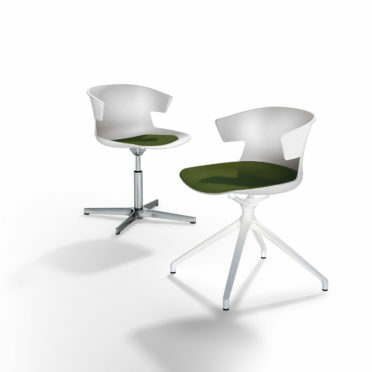 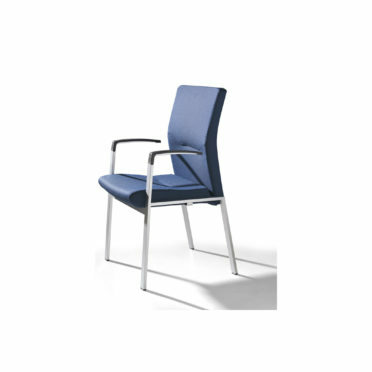 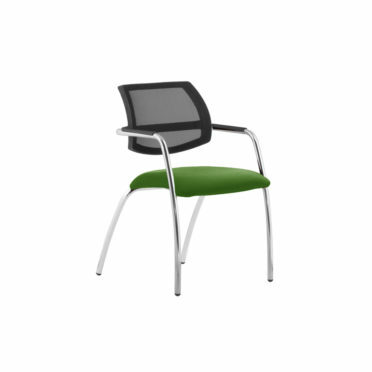 Choose from a variety of sizes and colours of meeting seating. 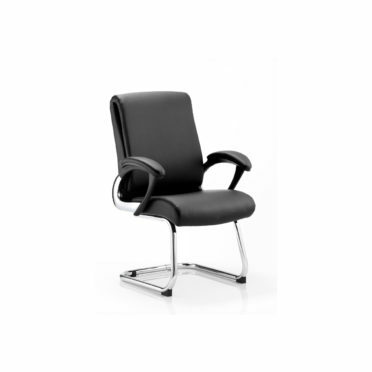 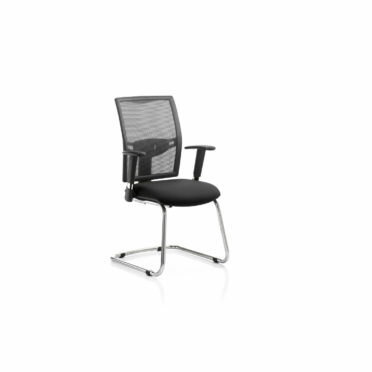 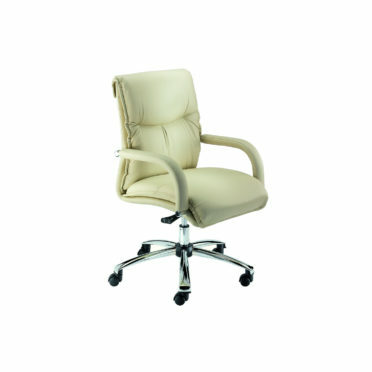 Our office boardroom chair selection includes attractive and comfortable seating solution for your boardroom and meeting room. 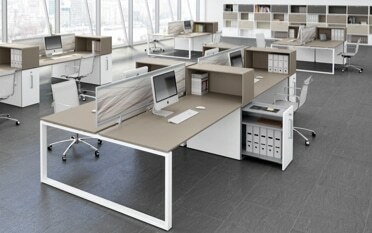 Finishes include leather, fabric, wood and more.